International School of Informatics and Management Technical Campus is located in the centre of the city. It is situated in Mansarovar (considered Asia’s second largest colony). 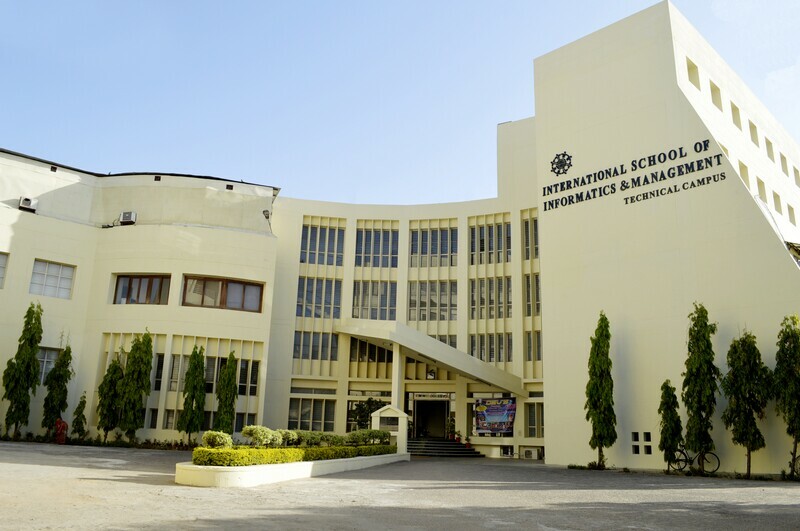 The institute building is painted in ivory color, as it symbolizes wisdom, mind and intellect. 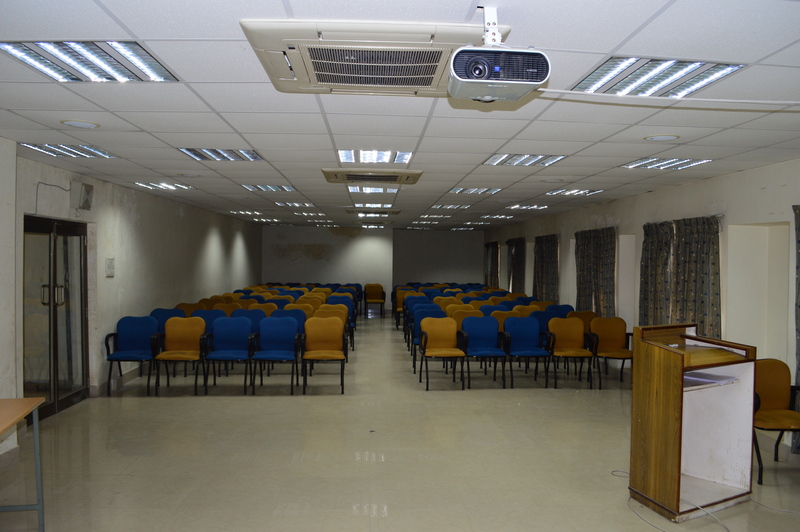 In addition to transport facilities provided by the institute, the institute is connected to a network of reasonably comfortable public transport facility. 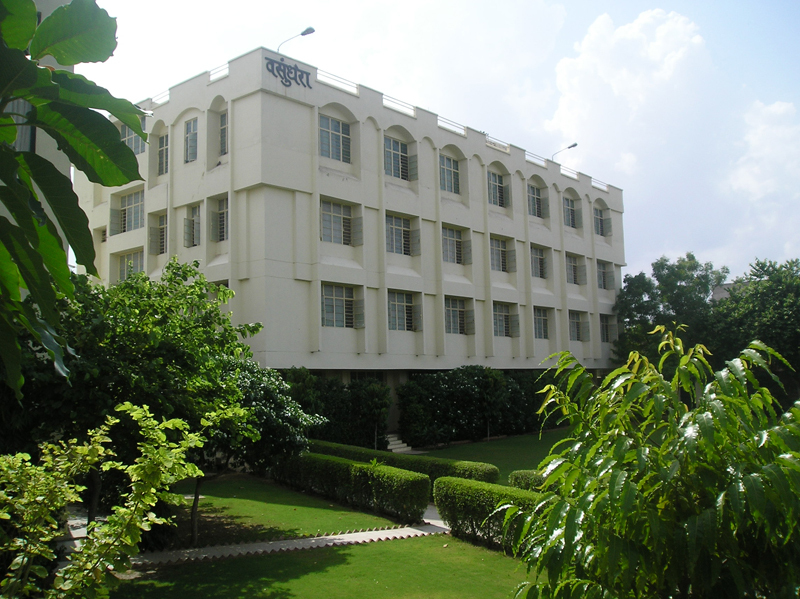 Location of B-School IIIM, Jaipur from various Main Points of the city.